Per a statement released by New Japan Pro Wrestling this evening, Will Ospreay has been pulled from the upcoming Power Struggle: Super Jr. Tag League tour from Oct. 16th through Nov. 1st. Ospreay was in action this past weekend for Revolution Pro Wrestling in the UK, and suffered an injury during his match against Chris Ridgeway. Live reports indicated that he landed on the back of his neck after a manuever, but other reports stated that he also suffered some kind of abdominal or rib-related injury. The Aerial Assassin noted on Twitter Monday morning that he would be fine, and just needed time to rest up and heal his body. 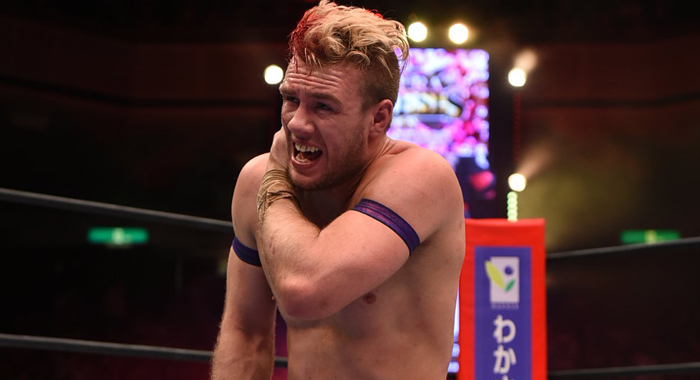 The official report from NJPW confirmed that Ospreay did indeed suffer an injury to his ribs, and that he was taking the upcoming tour off to prepare for the NEVER Openweight Championship match against Taichi on Nov. 4th. 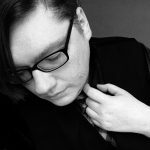 As of right now, that match is still planned.